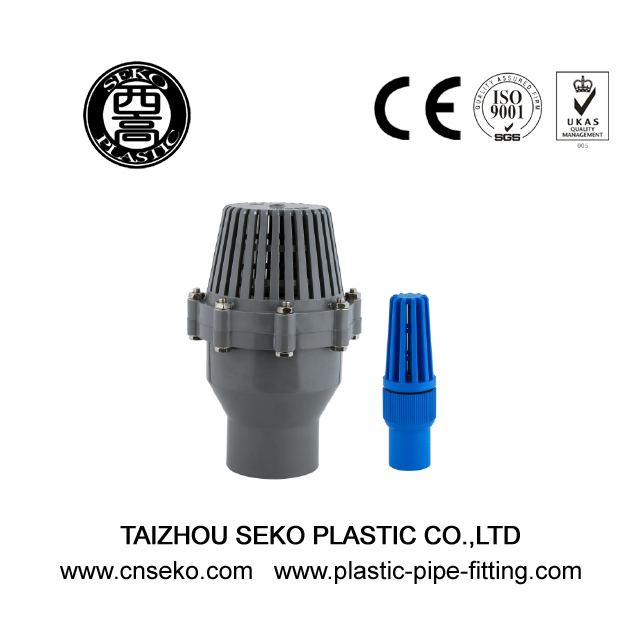 We are the manufacturer in china. 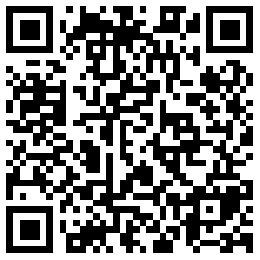 If you need ,please contact me now! 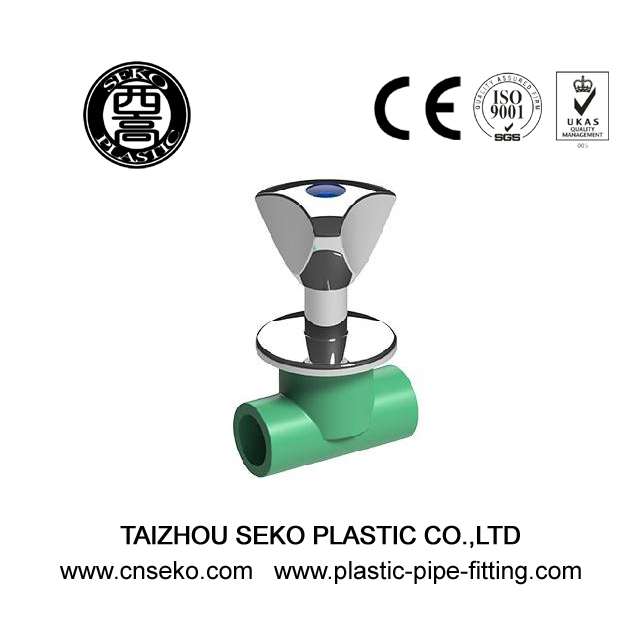 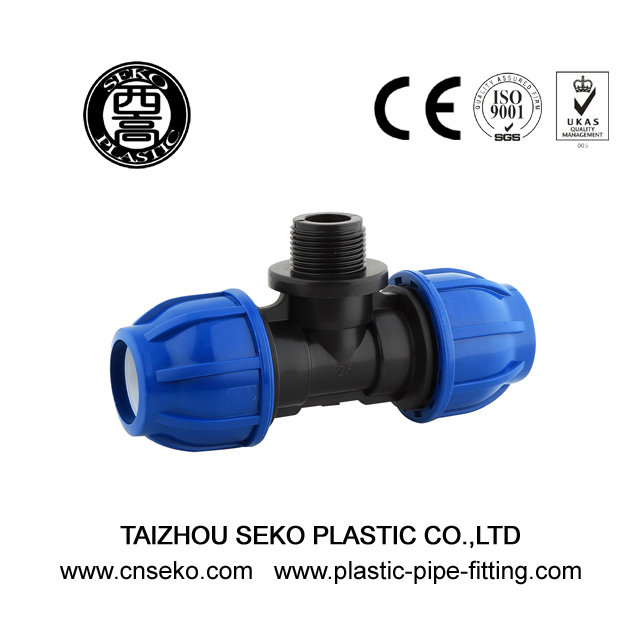 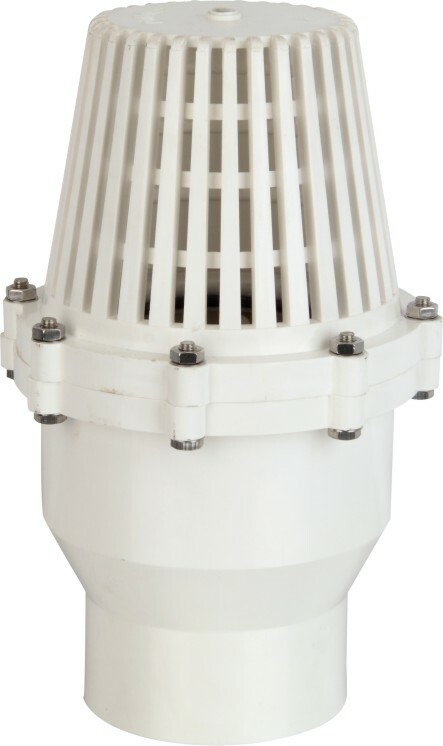 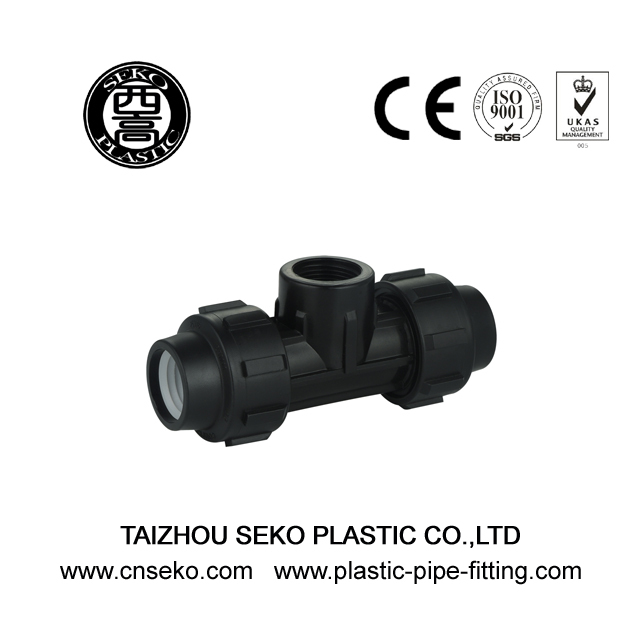 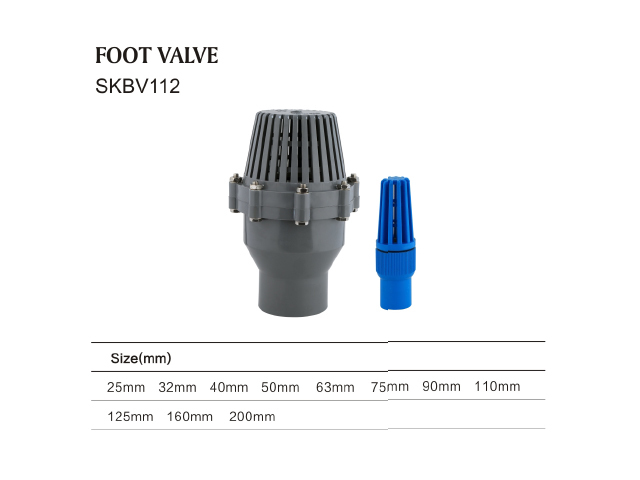 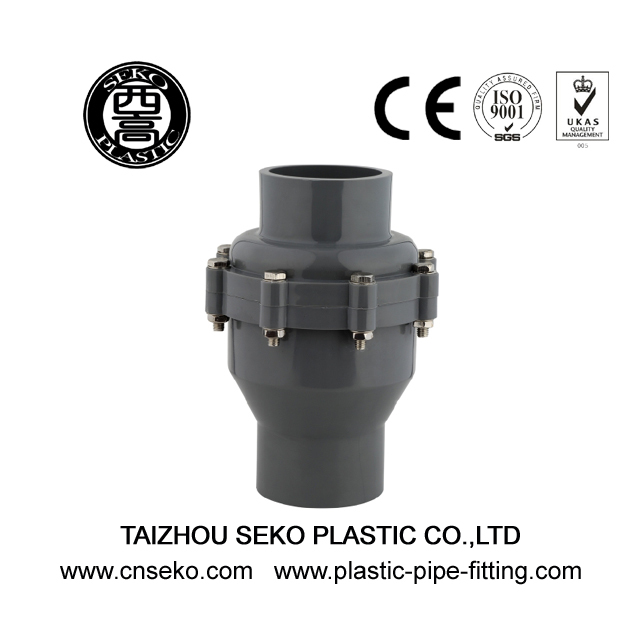 As a famous China Foot valve factory,Taizhou Seko Plastic Co., Ltd. is a professional manufacturer, researcher and developer of plastic pipes fittings,plastic Faucets and so on..